SWIFT Harness Review in XC Magazine - Apco Aviation Ltd. 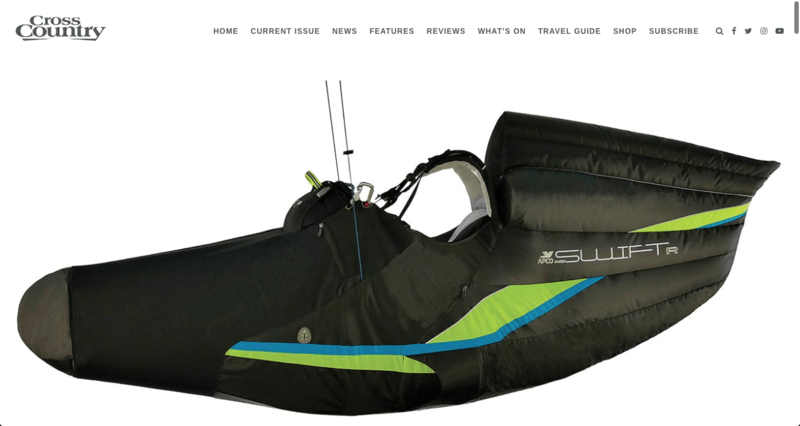 The Apco SWIFT Harness was Reviewed by XC Magazine. The Full Review is available here on the XC Mag Website.